Pelvic pain is one of the most widespread yet least known and understood afflictions facing people today. are often associated with pelvic girdle dysfunction involving the sacroiliac joint. In this book he outlines methods and evidence-based treatment for the dysfunction and management of symptoms, using helpful illustrations and photos to highlight the concepts and techniques that are covered. 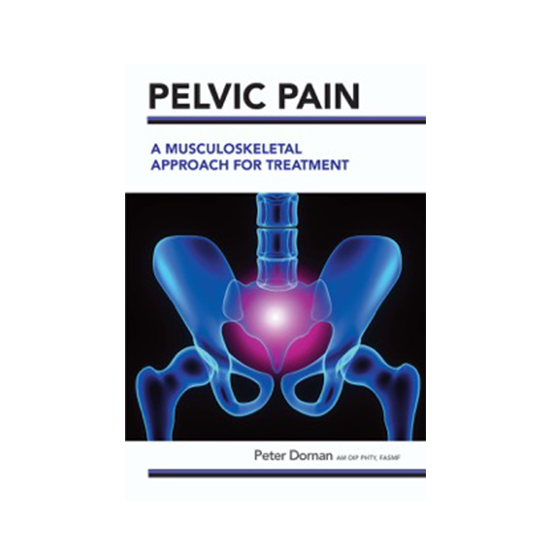 Pelvic Pain: A Musculoskeletal Approach for Treatment will prove useful to patients as well as health professionals who have an interest in pelvic pain, particularly musculoskeletal therapists.